The Sentencing Council said it wanted to ensure a “clear increase in penalty” as the seriousness of offending increases. The current limit for speeding fines is 100% of the driver’s weekly wage, up to £1,000 – or £2,500 if they are caught on a motorway. The Sentencing Council held a consultation with magistrates and criminal justice professionals in 2016. The feedback was that current guidelines “did not properly take into account the increase in potential harm that can result as speed above the speed limit increases”. As a result, it has increased the penalty to send a clear message. 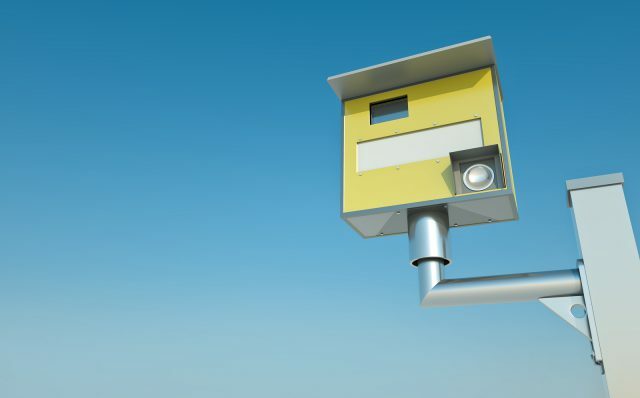 How to avoid speeding fines? The easiest and safest way to avoid speeding fines is to obey the speed limit, but as cars get more powerful and the ride more stable it can be easy to creep over the legal limit, especially on roads you are familiar with. Which.co.uk advise using dedicated sat navs, sat nav apps and on-board car computers to alert you when you break the speed limit prompting you to slow down and stay safe. If, however, despite best efforts, you do end up with a motoring conviction, A-Plan Insurance may still be able to help you find car insurance at a reasonable price. Our specialist facilities allow us to search the market for the best deal for you, which you are unlikely to be able to find online. If you let us know about your motoring conviction, A-Plan will help find the best cover at the best price. Moreover, we can help find you insurance following more serious motoring convictions. For example, we have specialist drink driving insurance quote facilities and discounts can be provided following the completion of a rehabilitation course. Please get in touch with your branch for more information.